Fix damaged Photoshop PSD files on Mac in a quick and easy way using Remo Repair PSD tool!! The software repairs the corrupt or not opening PSD file along with its layer and mask files in just few steps on all latest versions of Mac including High Sierra, El Capitan! You are working on PSD image file on Mac for one of your clients. Later when you try to open the file to check it, the PSD file refused to open and instead displayed an error message. This is such a painful situation, as all the time and effort you put into creating the Photoshop file is now going to go for a waste. This indicates that your PSD file is damaged. Don’t worry; your effort will never go for a waste because with Remo Repair PSD tool, fixing damaged PSD file on Mac is easy and quick. The software repairs the corrupt .psd file in just few minutes and provides a healthy file. Quick and Safe Solution to Fix Corrupt PSD File on Mac! 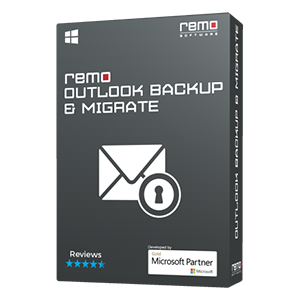 Remo Repair PSD software works on read- only mode, which means that the original damaged Mac PSD file will not be altered or damaged further. Rather, the tool only extracts data from the corrupted .psd file, fixes it and saves the contents in a new PSD file. Thus, the application will repair and recover corrupt Photoshop file in a safe way. Hence, the color modes, layers, text associated with PSD file is left intact even after the repair process. Especially, if you are using Adobe Photoshop CS6 then, this tool fixes Adobe Photoshop CS6 image irrespective of the reason for the files corruption. 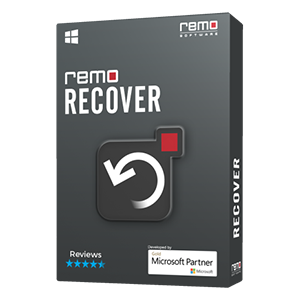 Download Remo Repair PSD software on your Mac system, install the application, and follow the steps mentioned below to fix the corrupt .psd file. 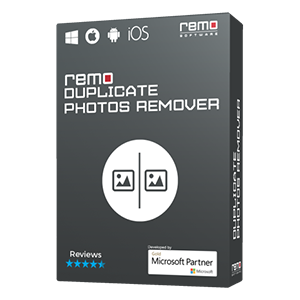 Remo PSD Repair tool guides in fixing broken or inaccessible PSD files on any version of Adobe Photoshop. In addition, this corrupt PSD File Repair Software will repair .psd / .pdd files having different color modes like Lab color, CMYK color, Bitmap, RGB color, Duotone, Gray scale, etc. Even Photoshop End of File error can be fixed easily by this utility. RLE compressed PSD and PDD files will be repaired in few clicks. 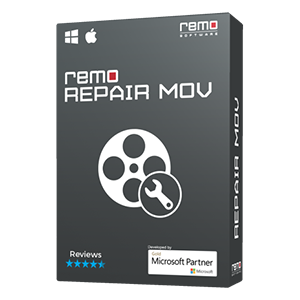 Supported Mac OS versions: Remo Repair PSD can repair PSD files on Mac operating any MacOS, including the latest one. PSD file damaged due to the above mentioned reasons or for any other can be repaired with ease by using the advanced PSD Repair tool - Remo Repair PSD. The utility supports large sized .psd and .pdd images files. Most importantly, the software fixes PSD files created on all versions of Adobe Photoshop. Further more, the tool will even repair and open PSD files in Windows 7, Windows 10, or other Windows versions with ease. How to Recover accidentally deleted photos from digital Cameras?